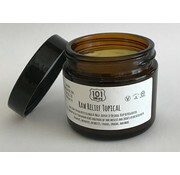 CBD topicals are often used to treat painful and inflammatory conditions, such as psoriasis and arthritis. 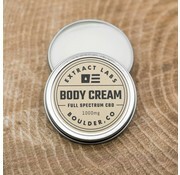 Since many cannabinoids have analgesic and anti-inflammatory effects, it makes sense that CBD topicals could help control these kinds of conditions. CBD & Honey 500mg Pain Relief Stick - 2oz. 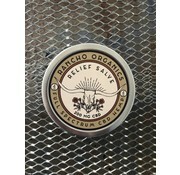 Rancho Ecomar 4oz Salve with 200mg of CBD. 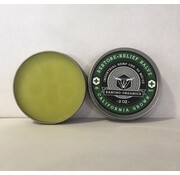 Contains 500mg of Full Spectrum CBD in topical form. 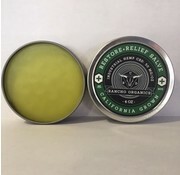 If you workout, have minor arthritis or just the aches and pains of age, try the 500mg Ache & Pain Relief Stick because of the added super power of full spectrum, hemp-derived CBD grown organically in the U.S. 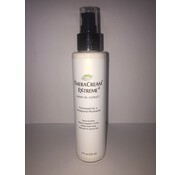 Contains 1000mg of Full Spectrum CBD in the topical form. 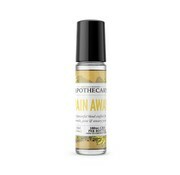 101 CBD Raw Relief CBD Topical is soothing for the localized pain and inflammation of arthritis, neck and back spasms, and migraines. 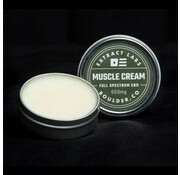 Has the highest quality organic ingredients in a hemp oil base for a full spectrum CBD topical.